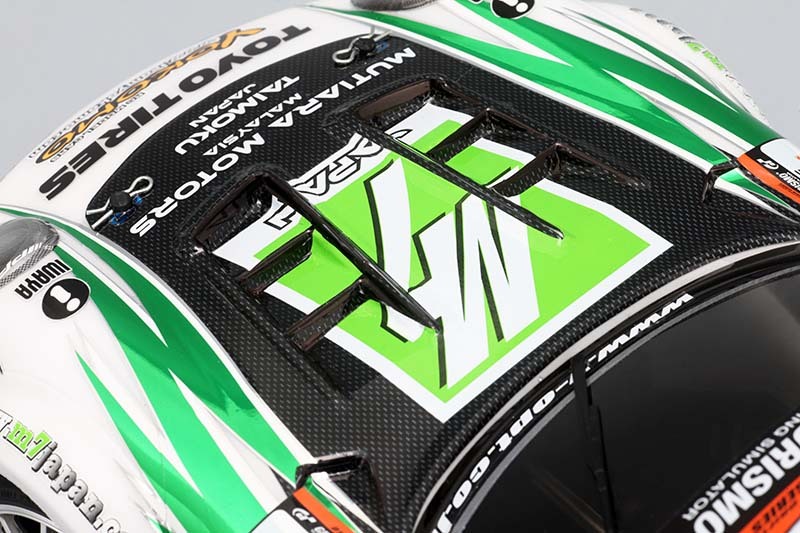 Tuning of the racing cars challenging, and a hyper machine wearing aero parts thrust into the corner at the speed of the race, violently tail sliding while manipulating the machine freely. A powerful drift scene passing the clipping point while hitting a counter will make your driving heart hot. 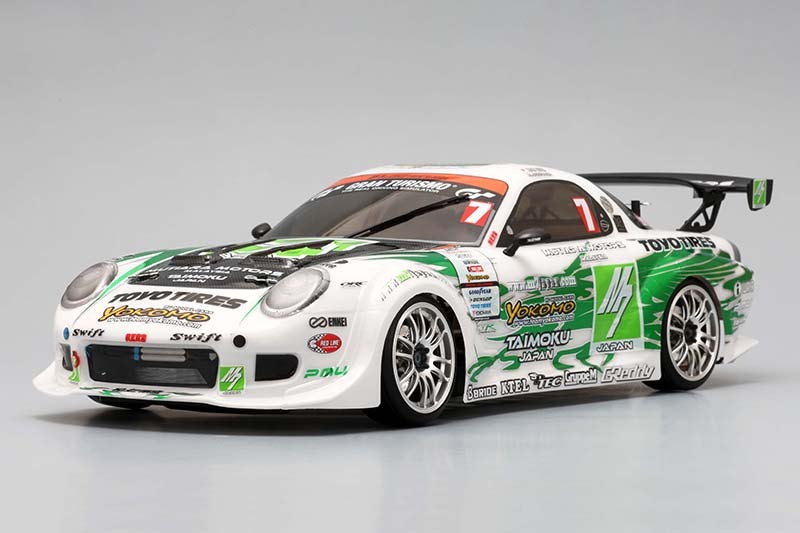 In the Yokomo “Drift Package” series, the electric radios that reproduced the vertices of drift, the Works specifications active in the D1 Grand Prix (Pro Drift Championship), and the more familiar street-type drift cars in 1/10 scale (40 centimeters) It is a control car assembly kit. 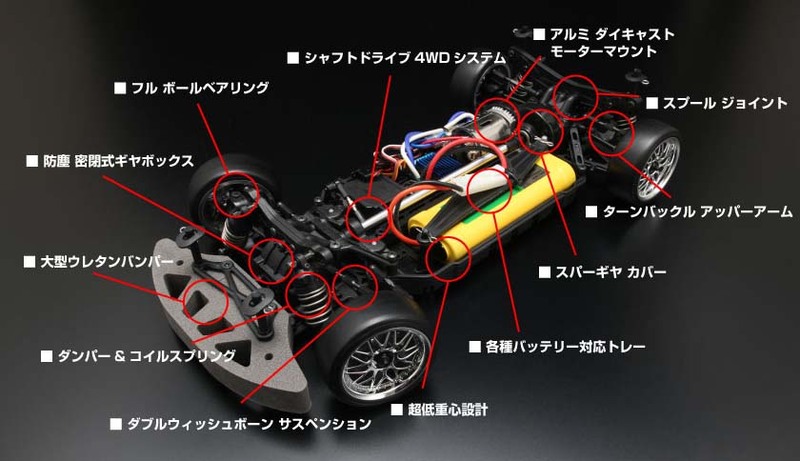 4-wheel double wishbone suspension, high efficiency shaft drive · full time 4WD system, front and rear spool joint etc. 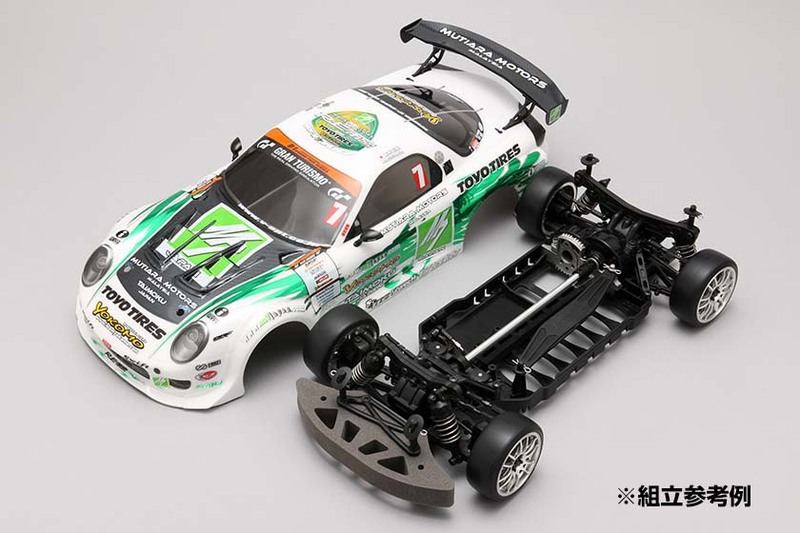 Radio control car Yokomo “MR-4TC SD CM” chassis and newly developed super drift tire “Zero ONE R “(PAT.P) enabled four-wheel drift driving, which is compatible with the overwhelming distance and angle of the D1 driver. 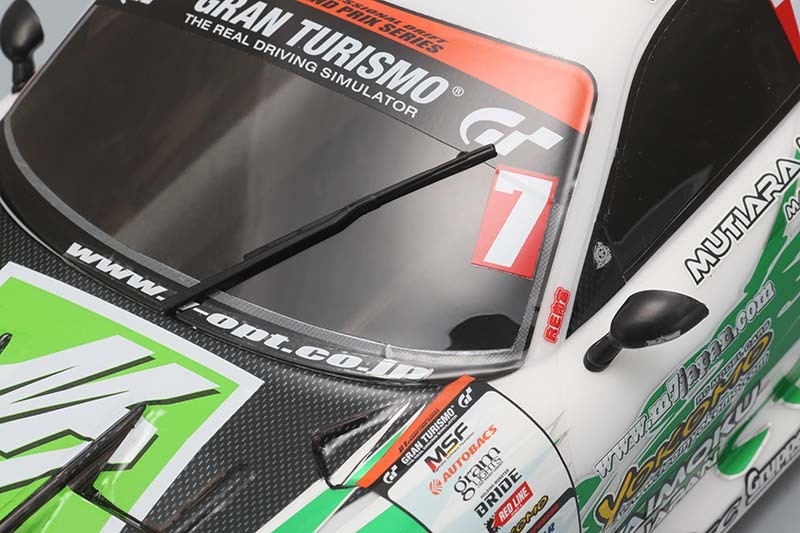 Also, you can change the setting as well as the real car, or you can switch by running with tune up with optional parts, you can enjoy twin drift with group and group drift. Exterior is a powerful aero parts, GT wing and aero mirror, faithfully reproduce original painting design of the works machine. 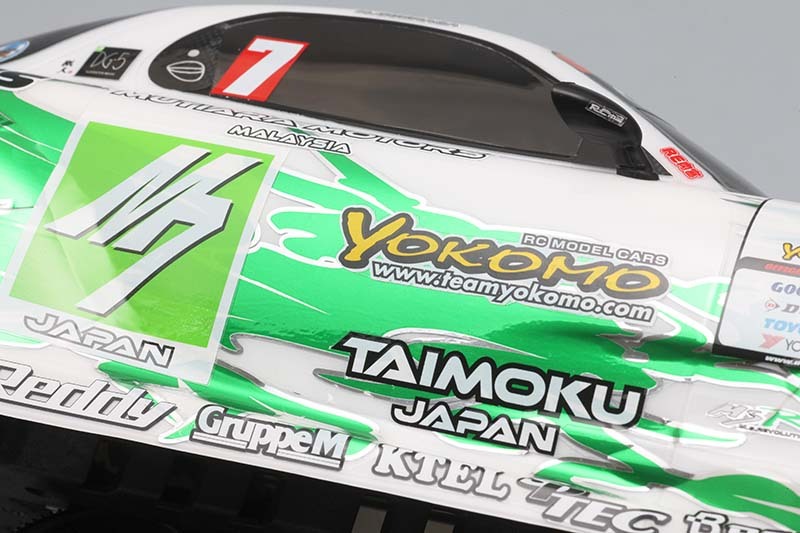 In addition to full-scale drift driving, Yokomo ‘Drift Package’, which also has attractiveness as a display model, is a commitment radio control car that condenses the full appeal of drift to 1/10 scale. Drive the front and rear axles with shaft, adopt shaft drive · full time 4WD. 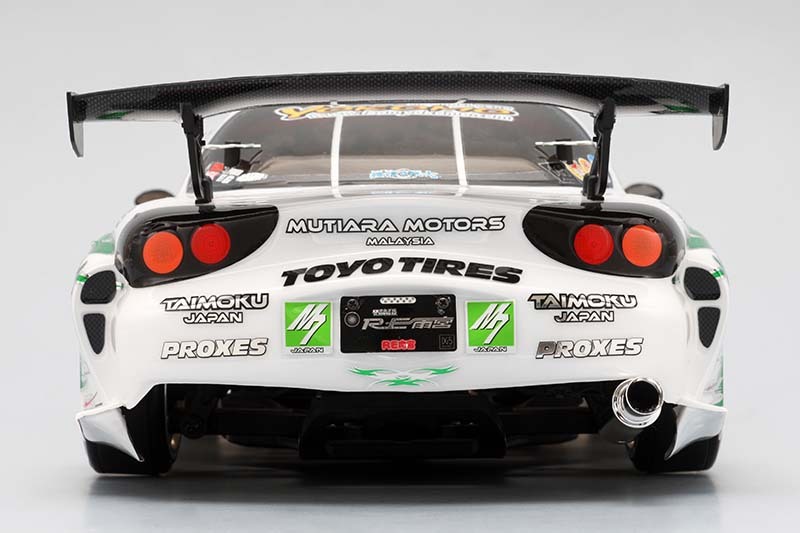 It features a good feeling of response, directing the power of the motor. 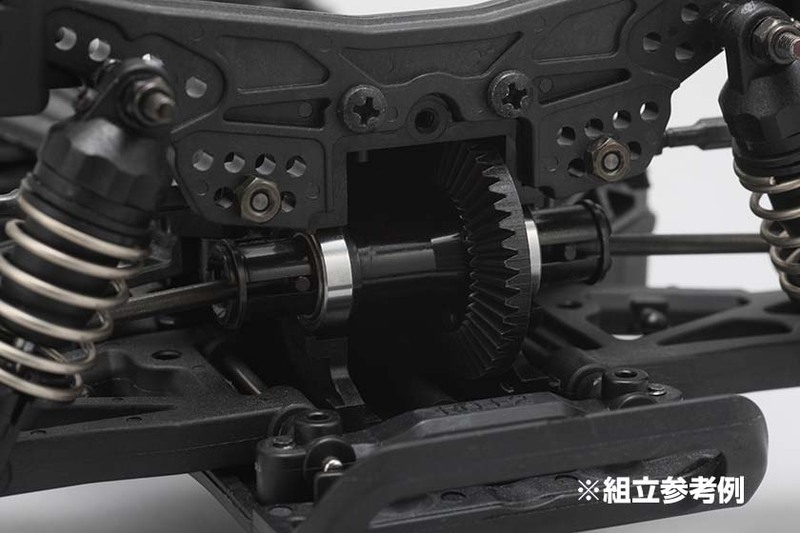 17 ball bearings supporting the drive system are equipped as standard. It also has the effect of improving throttle response, increasing top speed, increasing driving efficiency and extending running time. Equipped with a large urethane bumper on the front. 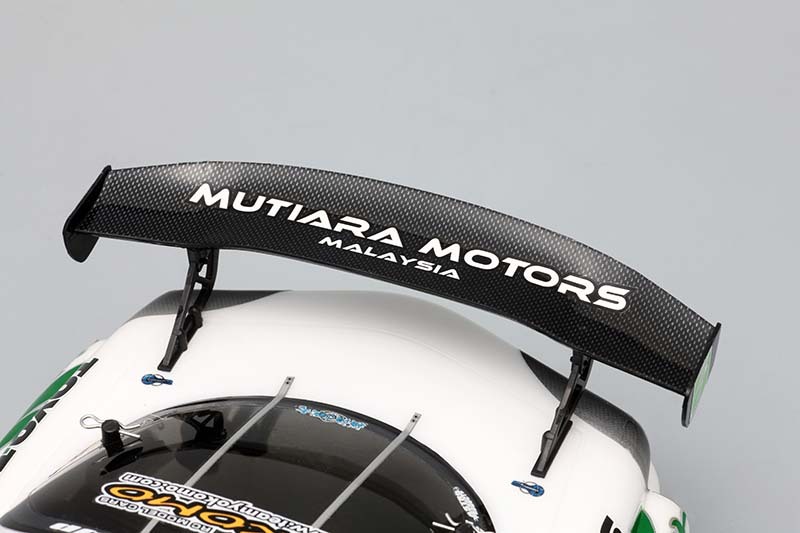 Prevents damage to the chassis from the emergency crash. 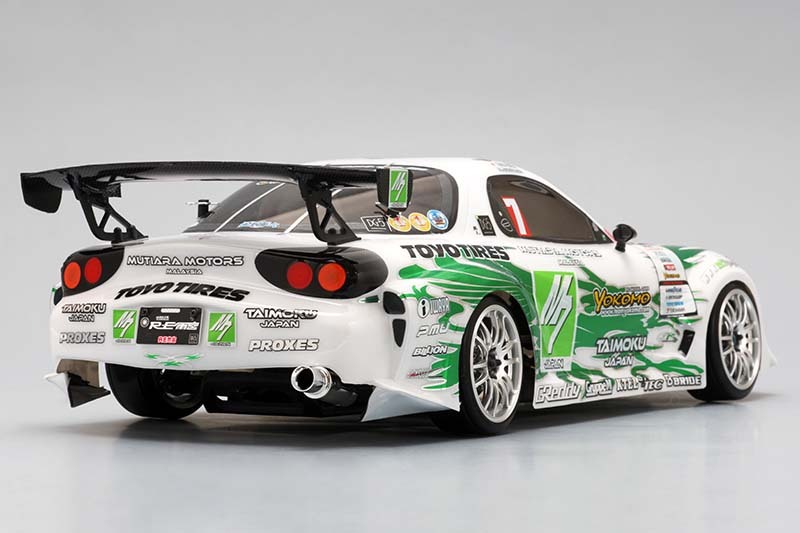 Precise dampers and springs attached to the front and rear suspensions ensure exceptionally high traction. 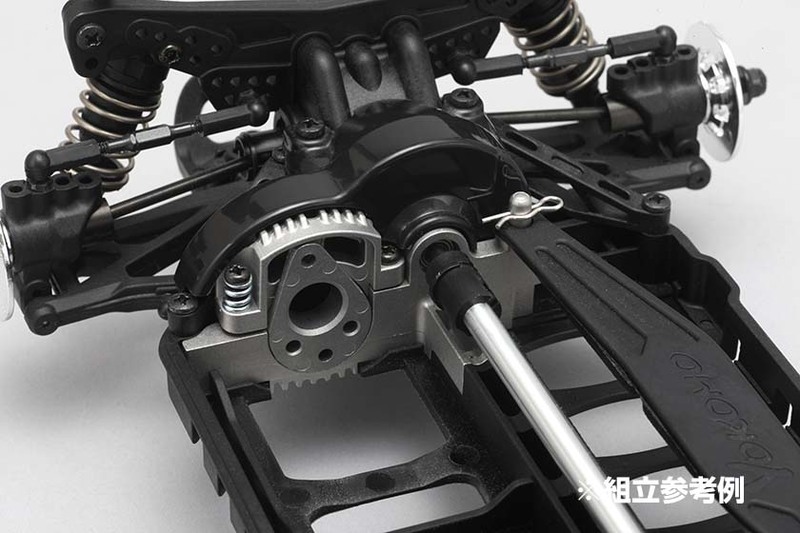 High-precision aluminum oil damper which is released as option can also be installed. 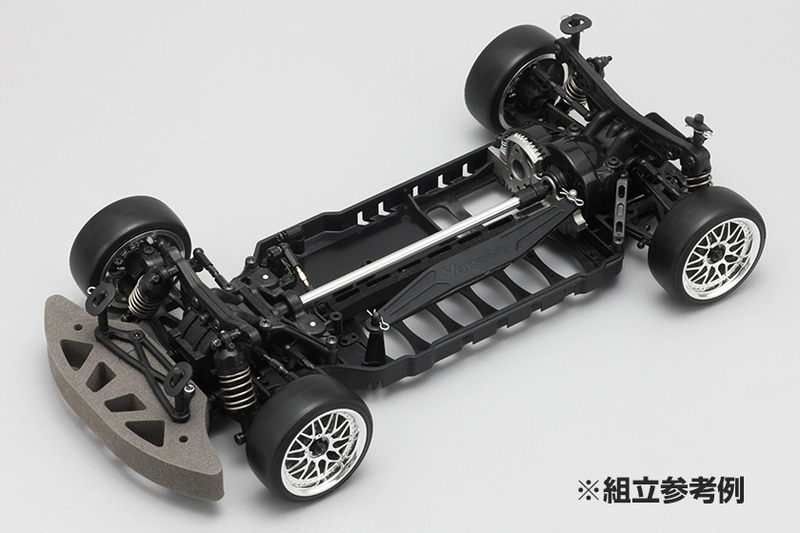 The front and rear suspension is a double wishbone suspension of the same style as the actual car. Improve running quality with supple movement. 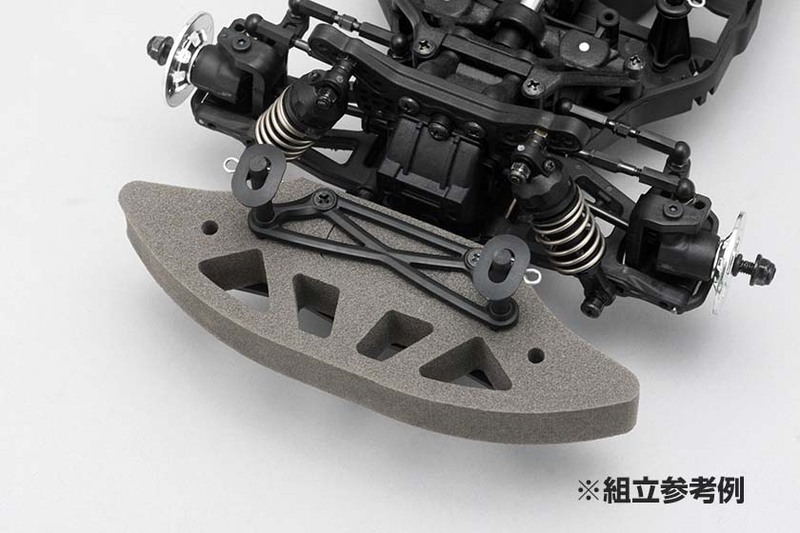 Ultra low center of gravity design The phenomenal low center of gravity design which inherited the pedigree of the racing machine brings a sense of stability in high speed driving. Besides the straight pack battery attached to the running set, it is also a battery tray that also supports the high power lithium polymer battery with square case. ■ Spur Gear Cover A spur gear cover that protects the gear from small pebbles and dust that the tire winds up is standard equipment as well. You can enjoy traveling with parking lot etc with confidence. 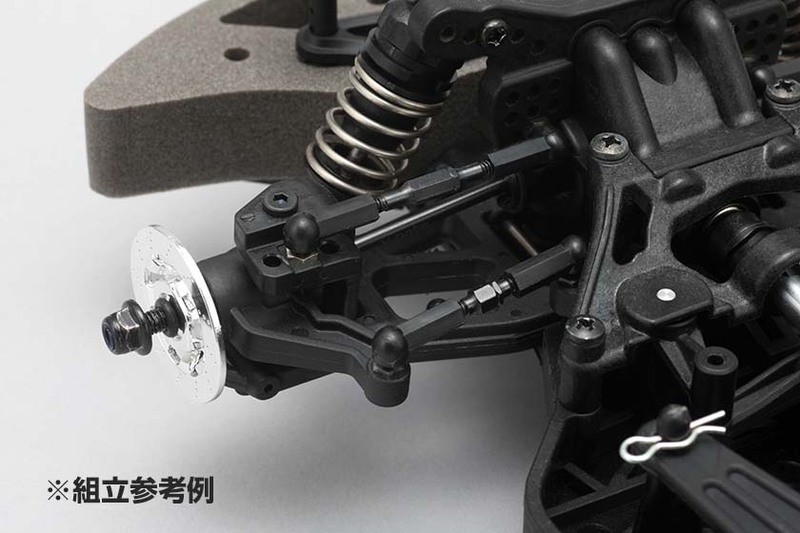 ■ Turn buckle upper arm The upper arm of the front and rear suspension is an adjustment type of the turnbuckle type, and it is possible to set the camber steplessly by changing the length. Spool joint The solid axle is adopted as the differential arranged in the front and rear gearbox. 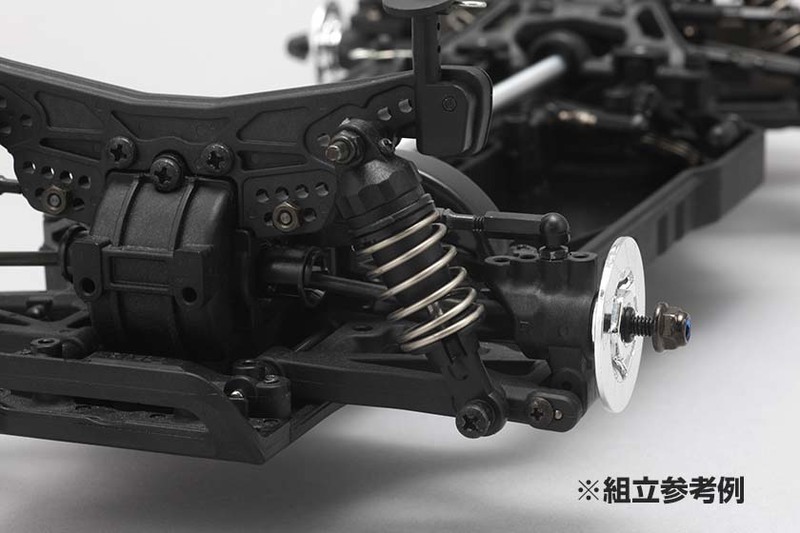 In the initial state, it is a combination of front and rear solid axles that is easiest to maneuver, and ball diff and front one one are prepared as options. Various running characteristics can be changed depending on the combination. ※ The picture is an assembled reference example. It may differ from the actual product. 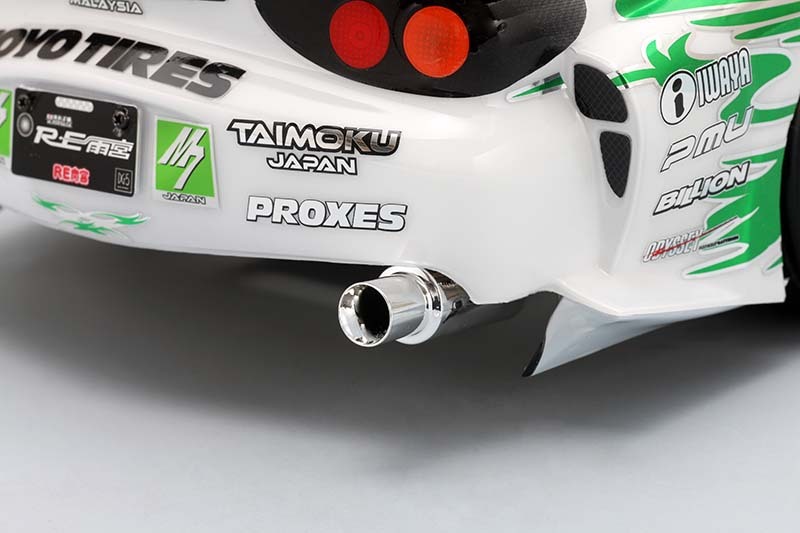 This product is manufactured under license from MAZDA Co., Ltd.
●Drift package series can be run by purchasing the following running set separately and RTR combining it. 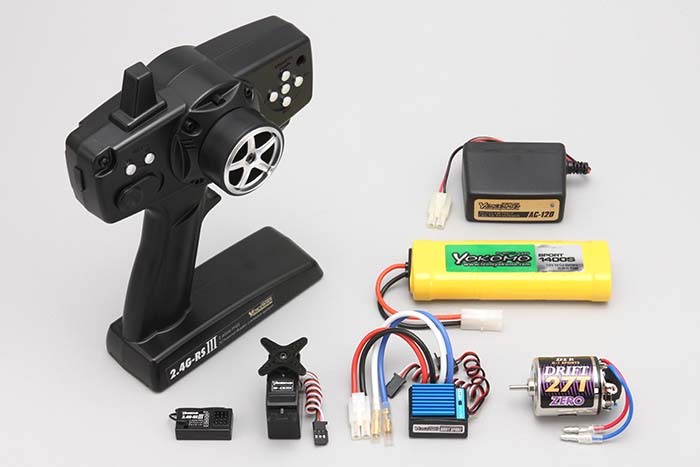 A 2.4 GHz running set for drift packages has become a new 2.4 G-RSI II specification and it is new! 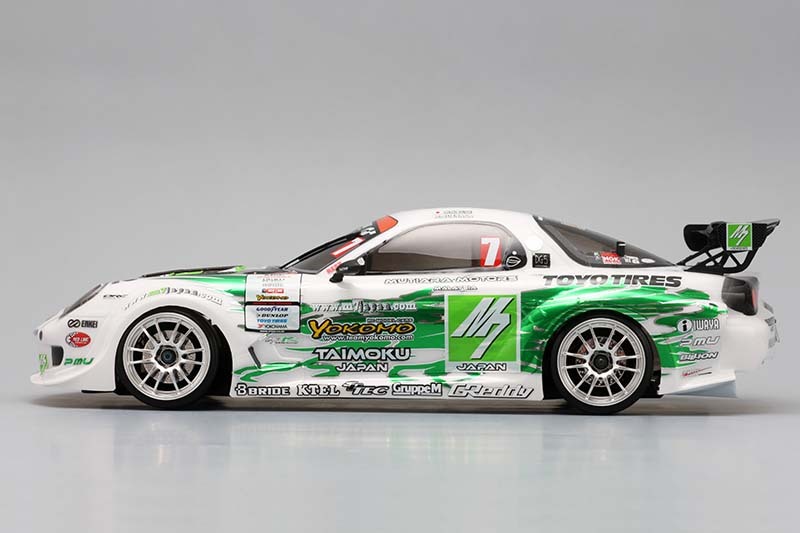 By purchasing it RTR with the drift package of the popular series, it becomes a package where the necessary things are packed. With the new 2.4G-RSIII transceiver, the response is dramatically improved than before, and the operation as desired that accurately reflects the driver’s operation became possible. Steering dual rate, end point, reverse etc. 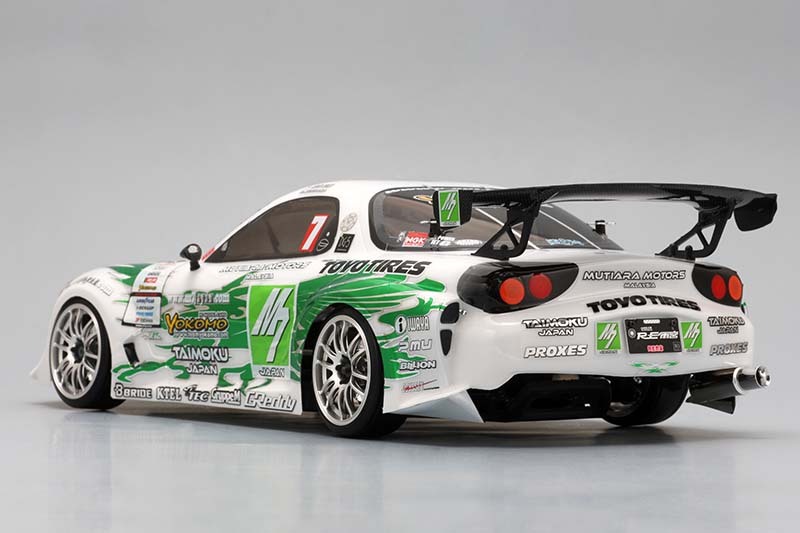 can also be set, and it is possible to freely control fine turning of drift driving and detailed steering movement important for counter running. ※ In order to use, alkaline batteries for transmitter (AA size × 4 pieces) are required separately. 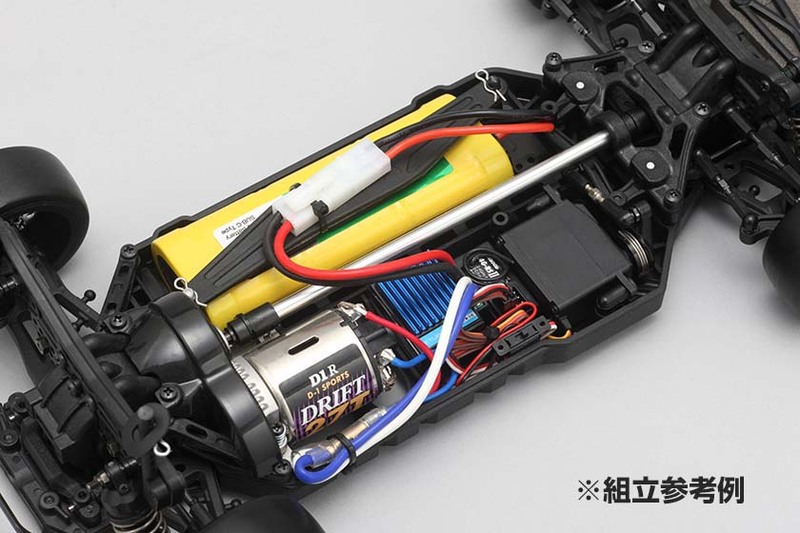 A 2.4 GHz running set for drift packages has become a new 2.4 G-RSI II specification and it is new! 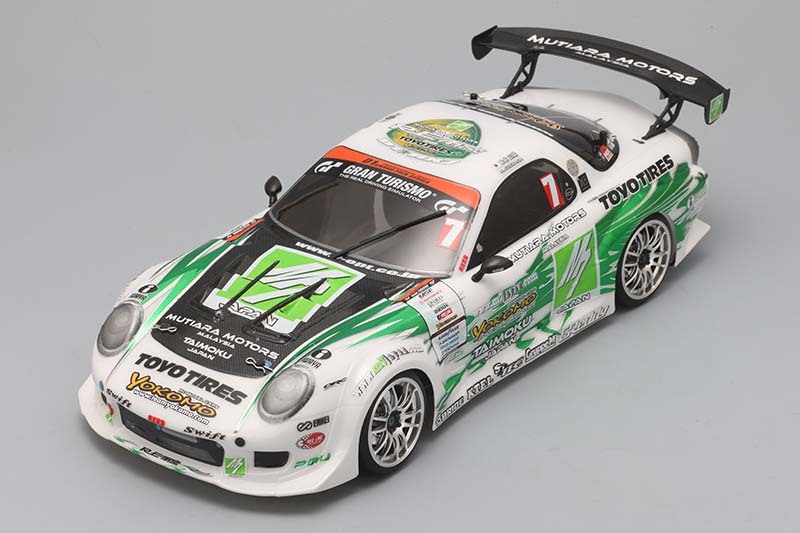 By purchasing it together with the drift package of the popular series, it becomes a package where the necessary things are packed. With the new 2.4G-RSIII transceiver, the response is dramatically improved than before, and the operation as desired that accurately reflects the driver’s operation became possible. Steering dual rate, end point, reverse, etc. 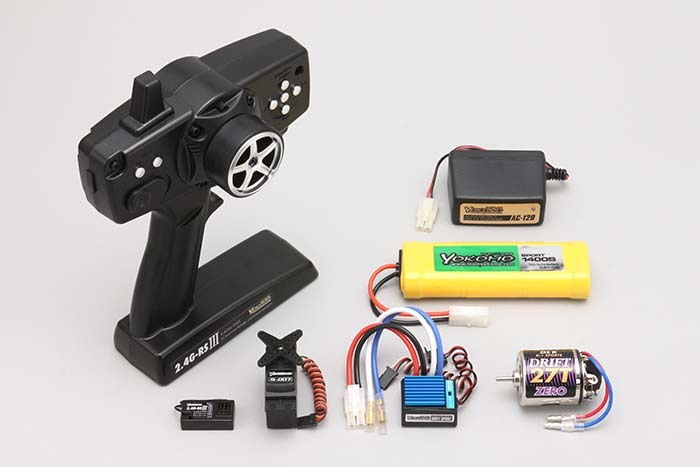 can also be set, S – 007 high speed digital servo is included in steering servo. It is possible to freely control fine movements of steering which is important for quick turning back of drift and driving. Add LED Head Light Red 2pcs. Add LED Head Light Blue 2pcs. Add LED Head Light Orange 2pcs. 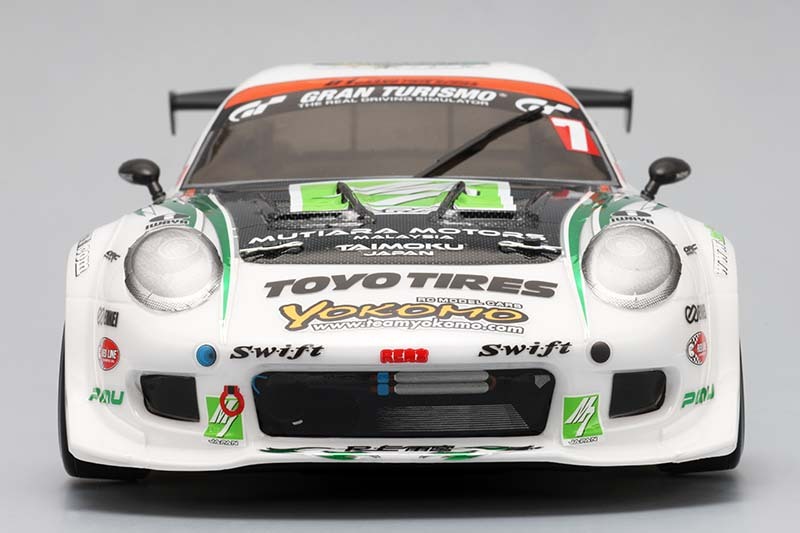 Add LED Head Light White 2pcs. Cooling Fan Mount, Blue Alum. Front Steering Hub Carrier 7 Deg. Front Steering Hub Carrier 4 Deg. R. Hub Carrier, 0.5 Deg. R. Hub Carrier, 1 Deg. Rod End Steel Ball 5pcs. 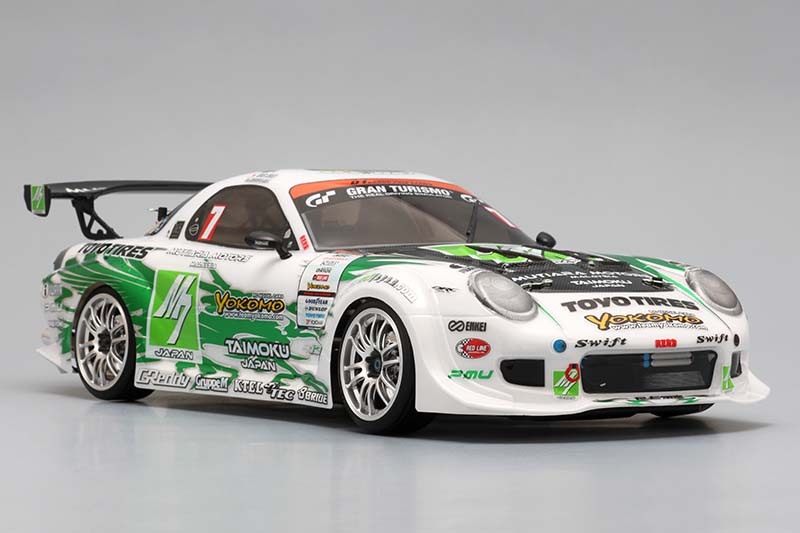 copyright © YOKOMO inc. All Right Reserverd.